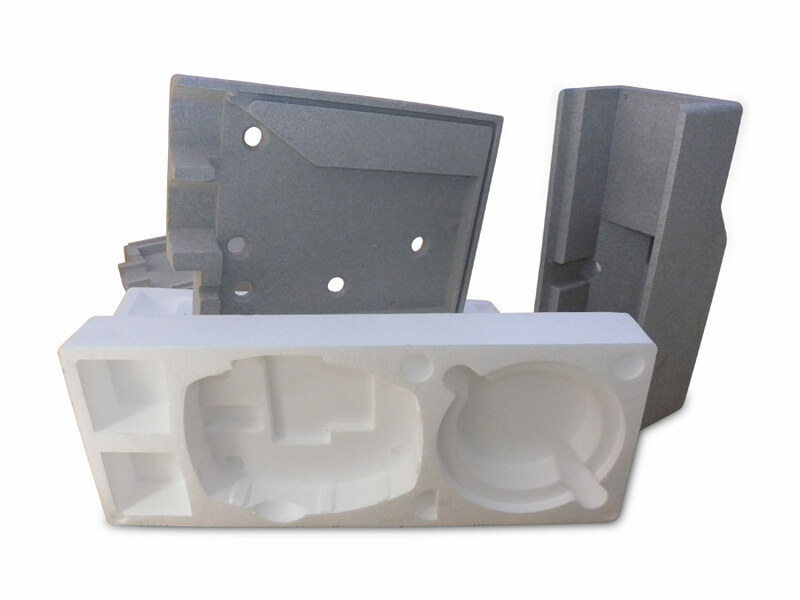 EXPANDED POLYSTYRENE PACKAGING INSULATION - FABRIS s.r.l. INT mm. 18 2000 pcs. INT mm. 25 1152 pcs. INT mm. 32 1500 pcs. INT mm. 35 1500 pcs. INT mm. 40 832 pcs. INT mm. 60 640 pcs. INT mm. 80 512 pcs. H 60 thick. 12 mm. Quantity per package: 800 pcs. Quantity per package: 528 pcs. Quantity per package: 1.250 pcs.